Your Volkswagen’s individual parts play a huge role in the vehicle’s overall health and performance. As one of the most essential car parts, your tires have a major impact on your handling, fuel economy, and ride quality. So, what goes into keeping your Volkswagen’s tires healthy? Regular rotation is one of the most important steps you can take to ensure even tread wear and lengthen the life of your tites. If you have your tires rotated every 5,000 to 8,000 miles, you can go about five years before you need to replace them. Keeping your tires inflated to the manufacturer’s recommended levels can also improve the health of your vehicle and give your your best gas mileage. Make sure to check your tire pressure at least once a month. 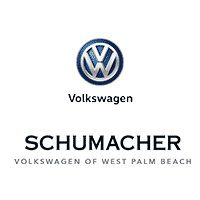 If you need skilled tire service in West Palm Beach, Florida, bring your Volkswagen into Schumacher Volkswagen of West Palm Beach. The professionals at our VW service center have years of experience keeping Volkswagen vehicles working their best. 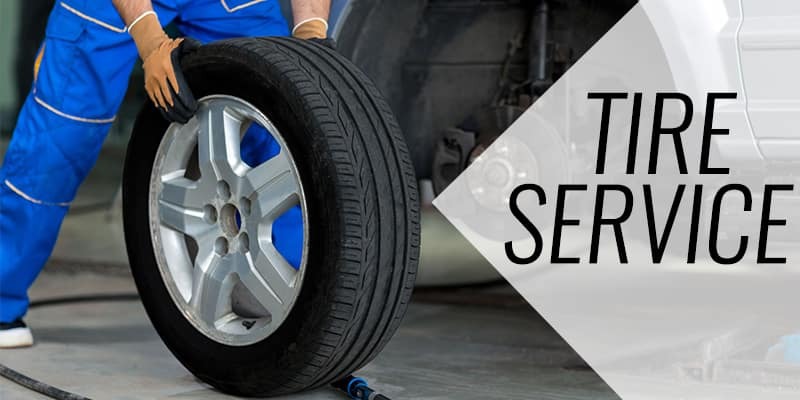 Schedule your tire service online or contact us at (844) 801-6010.